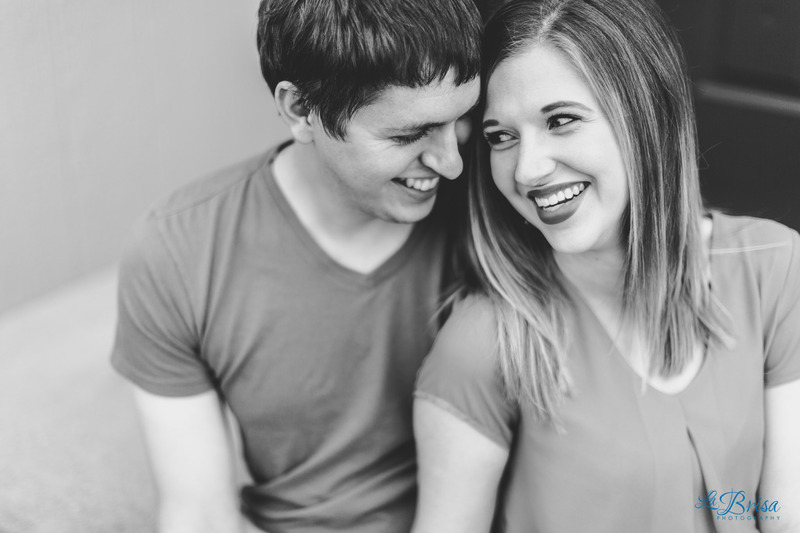 I’m incredibly excited to share Morgan and Chris’ Attraction Session on the La Brisa blog! When I was in Kansas City for Erin and Tyler’s wedding, I was invited by Morgan and Chris to photograph their one year anniversary in their new beautiful home in Olathe, KS! 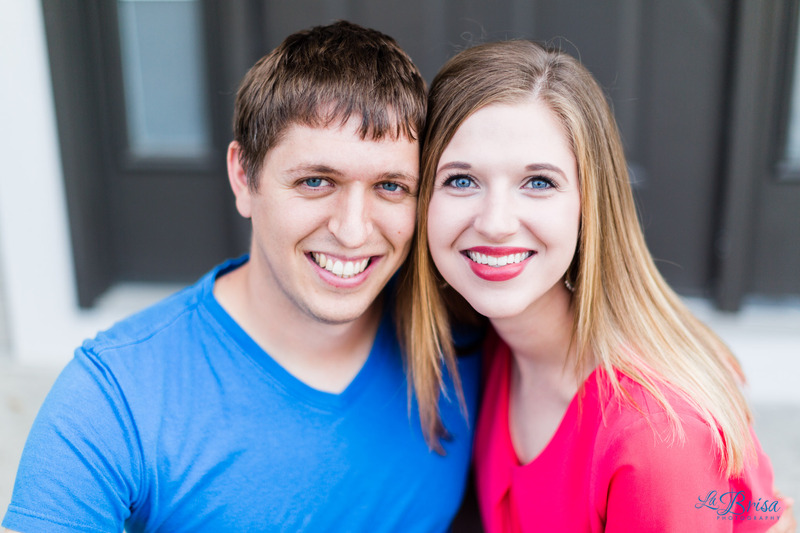 Morgan and Chris are down to Earth, easy going and quick to laugh. They love K-State, craft beer (yay Old Chicago!) and curling up on their couch. Chris possesses a subtle smile that once cracked, opens up to an ear to ear grin. And Morgan provokes that smile out of him. Again and again. I love how much Morgan and Chris act as if they were just married yesterday. From their witty banter to their affectionate body language, their relationship is bold and effortless. Thank you so much for trusting me with documenting your one year anniversary in your gorgeous new home!